This is not a profitable EA. This is just a basic/simple example for coders. 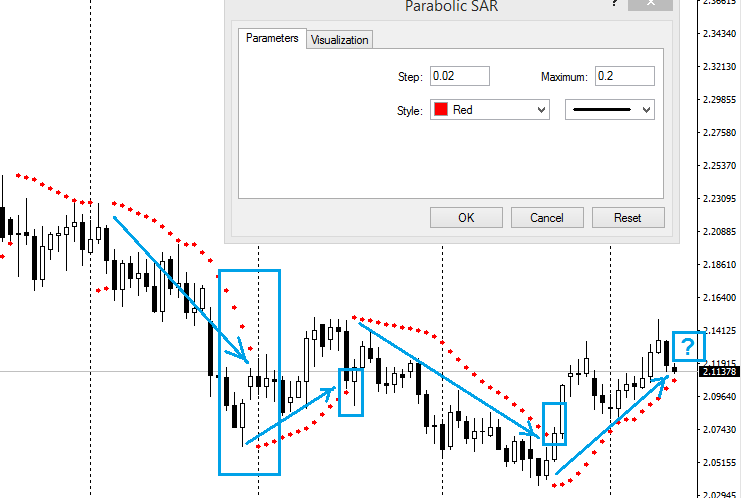 This example has been built using SAR (Stop And Reverse) indicator.